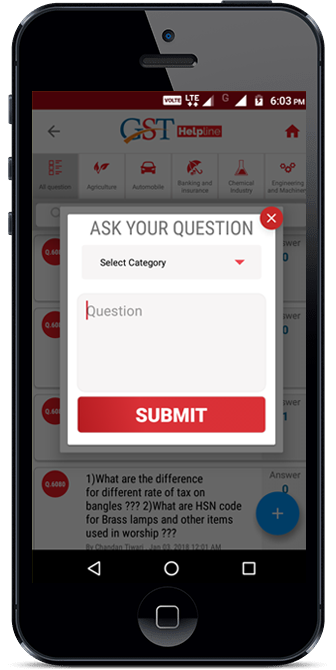 This feature helps the users to get their queries answered by qualified CA professionals. This is the best place to get all your GST doubts cleared. 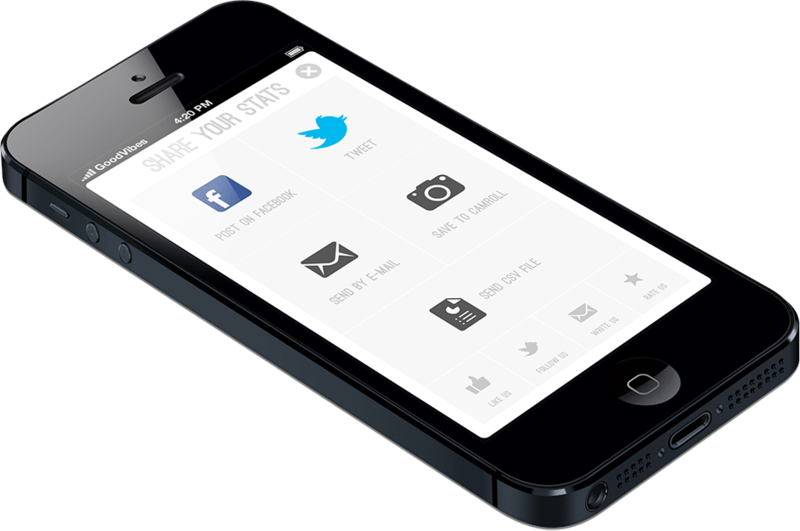 You will get an automatic notification whenever your query gets answered. 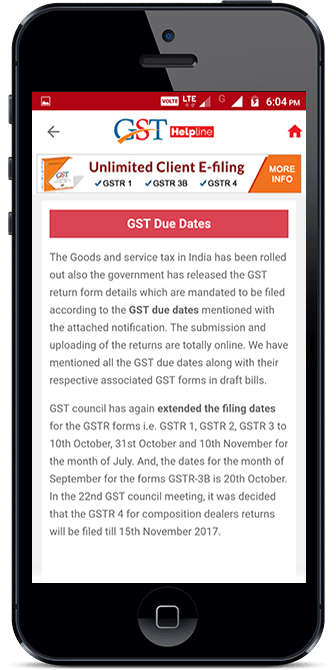 The ‘due dates’ section of GST Helpline app gives you the facility to check the deadline for upcoming GST returns, such as due dates for filing GSTR 1 for July, August and upcoming months. 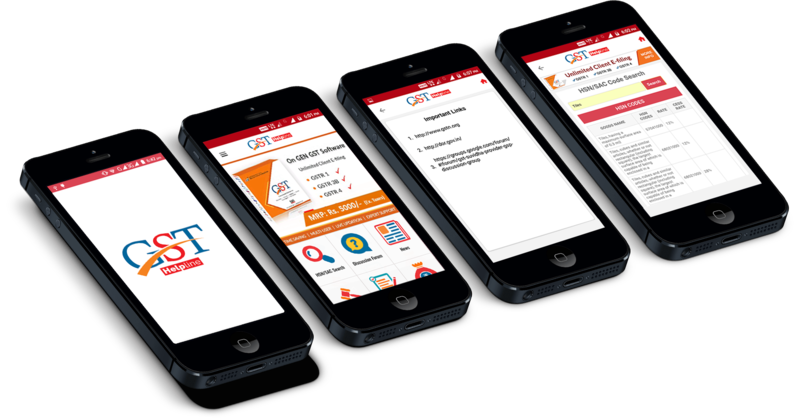 You can find here due dates for all type of GSTR forms including monthly, quarterly and yearly returns. 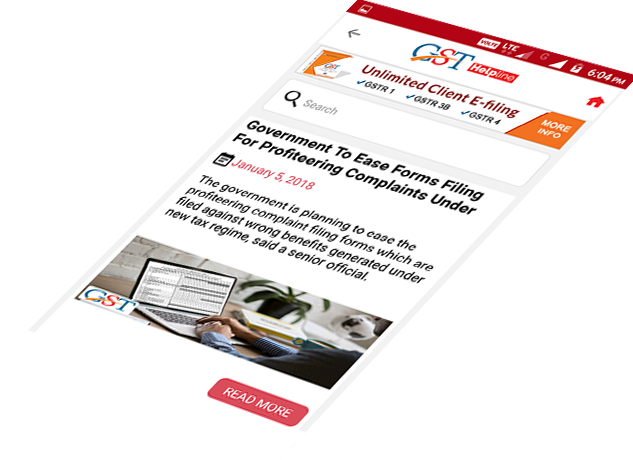 In your favourite GST Helpline app, you can also find the complete guides and the step-by-step procedure for filing GST returns, GSTR 1, GSTR 2, GSTR 3 & 3B and so on. These GST return filing guides are designed by subject experts to make it easy for you to file your GST returns on the online portal. 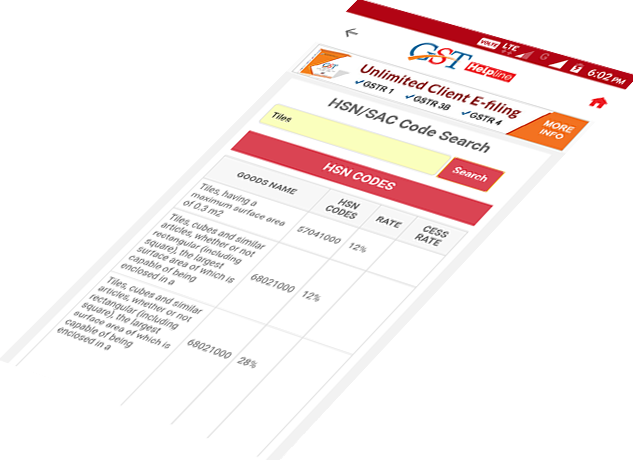 This is a special tool in our app that will let you find GST Rate, CESS Rate and HSN Code or SAC Code for any product or service under the new GST system. It is mandatory to mention in a supply invoice the relevant HSN Code for each item sold and SAC Code for each service rendered. This HSN Code finder tool allows you to easily search HSN codes by product name, chapter number or search ID. This section notifies regularly about the current happenings after the implementation of the Goods and Services Tax regime, along with latest news, articles and more. GST on the Indian economy. 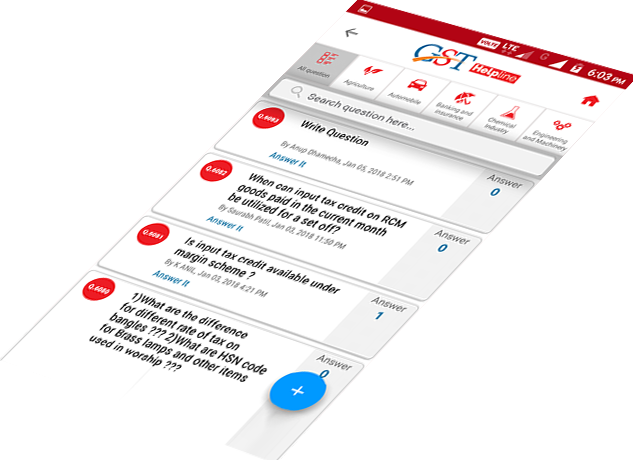 Guest Post on GST Helpline India allows any random visitor to share his/her views on GST. 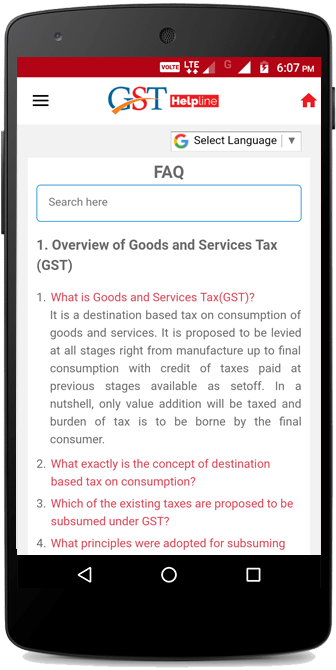 This unique section gives you the liberty to express your views on the implementation of GST law in India. 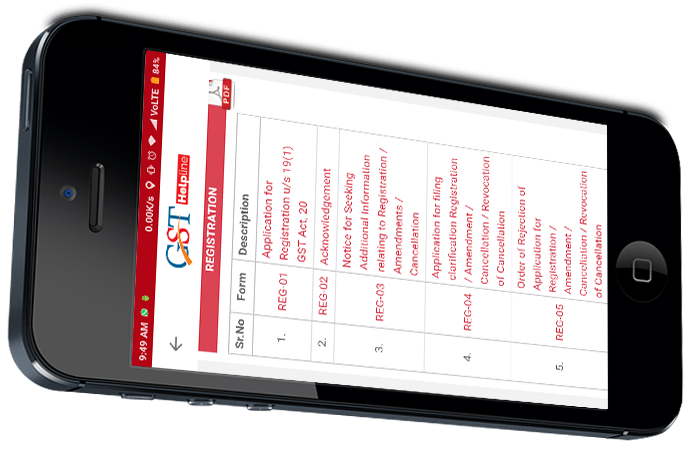 GST Application provides you special forms presented by the Government of India, which will be required to be filled by every taxpayer in India. 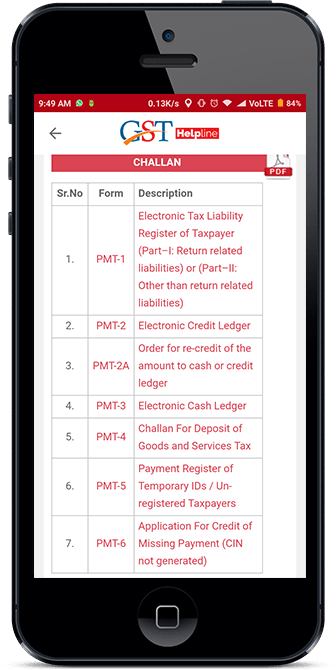 The user can go through the e-copy of GST forms available in the application for the mock purpose. 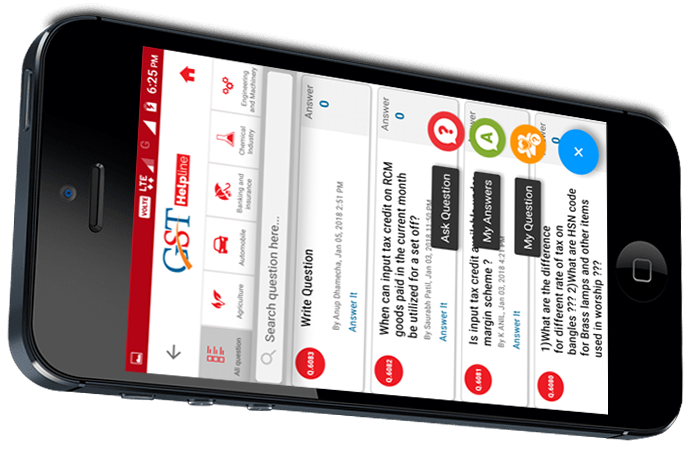 GST calculator helps users in calculating their taxes according to the latest GST rules in both CGST and SGST segments. 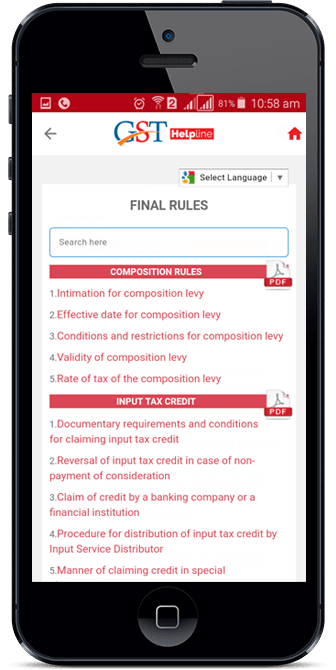 The user can directly fill up the taxable amount number with GST rate and the app generates the exact amount automatically. 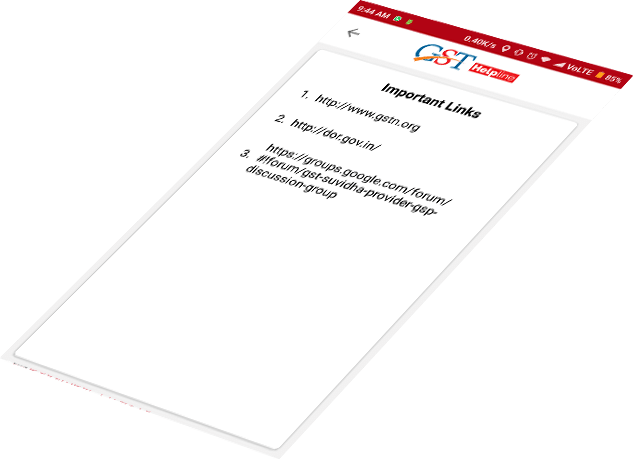 This section provides you additional links of authorized sites to get all the relevant information about GST in India. 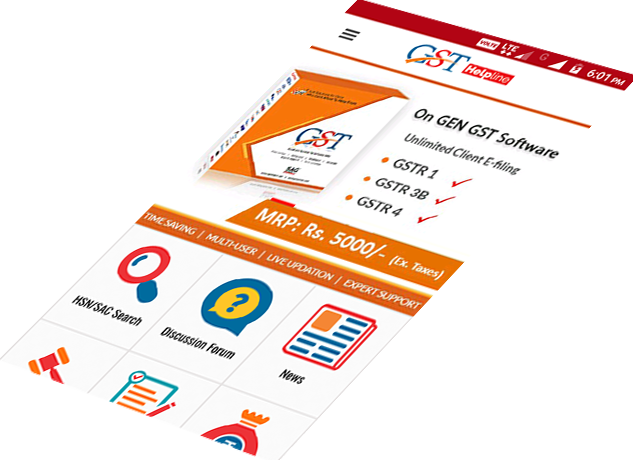 The section includes frequently asked questions about GST and felicitate queries clarification along with additional information about it. GST has been successfully rolled out in all the states of India. These are the final GST rules that have been passed by the Parliament and the states. These rules have been applied after the GST rollout on 1st July. 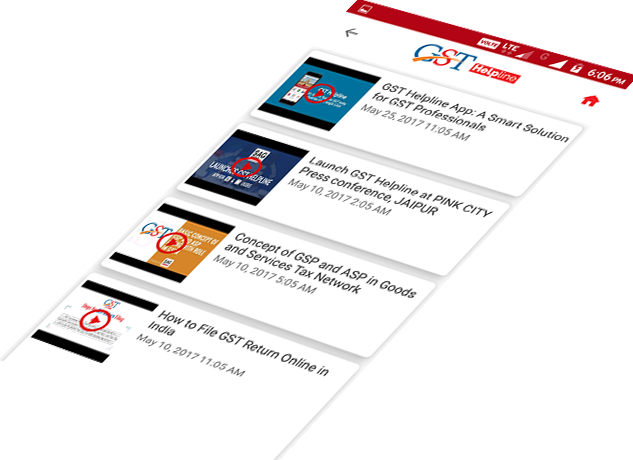 This section gives you a glimpse of popular youtube videos on GST India. The videos offer in-depth study and opinion over GST by government personnel and individual channel owners. You can also get connected with us on us different social platforms.﻿ Click here for all GST help desk toll free phone number, email id and mobile app. 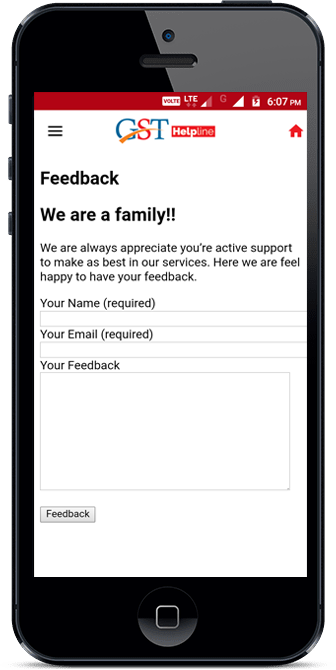 GST Application Rating! Rated 4.4 / 5 based on 1191 reviews.